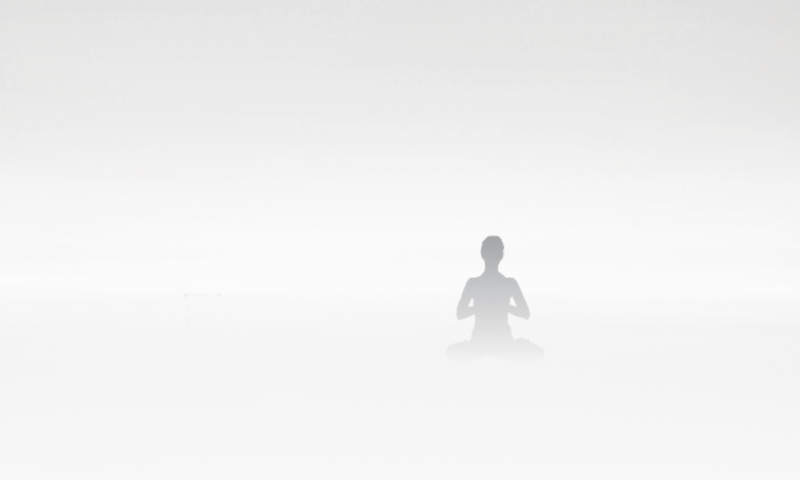 Continue reading "The Inner Light"
Continue reading "Minimalism: Clean Your Room!" Continue reading "Minimalism: First Things First"
Continue reading "Minimalism: The Journey Begins"
Continue reading "Five Steps to Greater Happiness"
Continue reading "On the Practice of Contentment"
Continue reading "Celebrating What Really Makes America Great"
Suryadas lives with his wife Chandi at Ananda's Intentional Community near Seattle Washington. He has had a daily meditation practice for over thirty years, and is interested in Kriya Yoga, the arts, minimalism, sustainable living. He serves on staff at at Ananda Washington and East West Bookshop Seattle.